vendors and the restaurant have there. 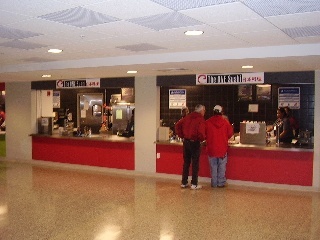 ...Sushi at a sporting venue. 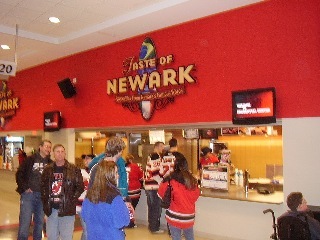 Newark is now on par with LA. 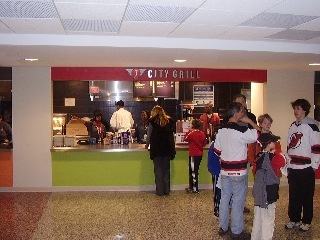 below (near section 11) had chicken cheesesteaks on the menu for opening night. 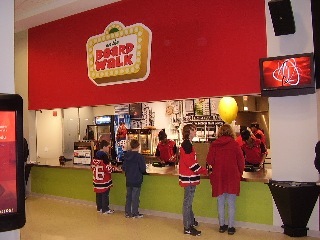 Resch did a segment on the various food vendors and items all around the Rock. Anyone up for nachos, Chico Eats style?